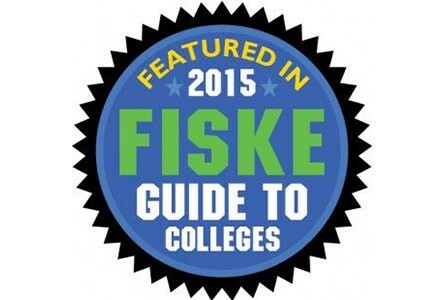 Since 2003, our music program has been singled out by the Fiske Guide as one of the best small universities/colleges in the U.S. for music study. We're the only public liberal arts college on this list. 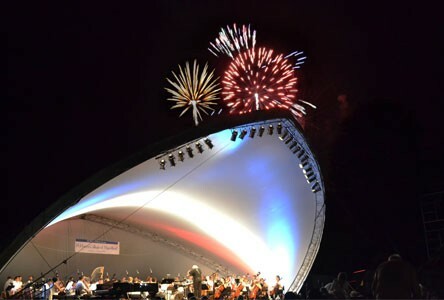 Since 1999, bringing summer professional orchestral concerts to Southern Maryland, while providing students with unique learning opportunities in performance and arts administration. 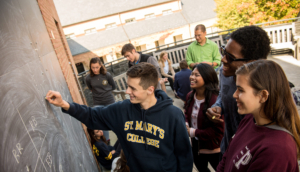 The St. Mary’s College of Maryland Music Department offers a curriculum modeled on the best features of small liberal arts colleges, music conservatories, large university schools of music, and large university undergraduate liberal arts programs. We provide a full range of musical opportunities, with academic and performance studies guided with a high level of personal attention by musicians of the first rank. 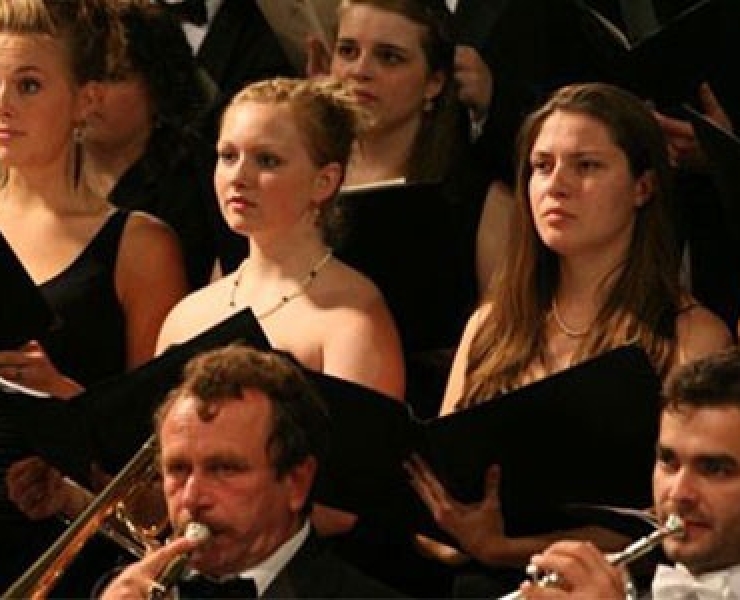 Our numerous college-level and professional- level performance activities, alongside our substantial academic offerings, provide a thorough educational foundation. 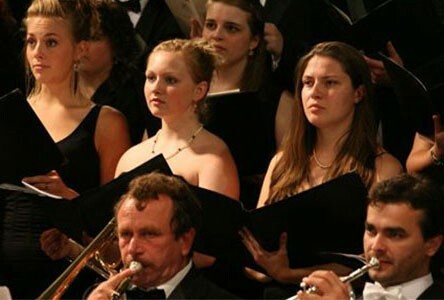 The unique summer international and orchestral programs offer opportunities to broaden horizons and deepen understanding of worlds beyond our campus by providing engagement in conservatory-like, pre-professional training, here and abroad. These endeavors, taken together, prepare our students for advanced training and careers in a variety of fields such as performance, arts administration, composition, music scholarship, and education.